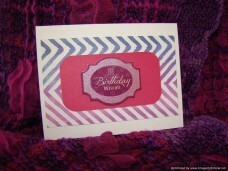 The crushed berry colored 3D birthday wishes decorative embellishment is atop a purple and blue geometric patterned card stock paper. Tell someone they mean the world to you and right here by your side is where you’ll always be. Their love is the most beautiful part of celebrating their birthday. Say thank you for filling all your days with joy. Tell someone their birthday is the first day of another 365-day journey. Enjoy the ride! 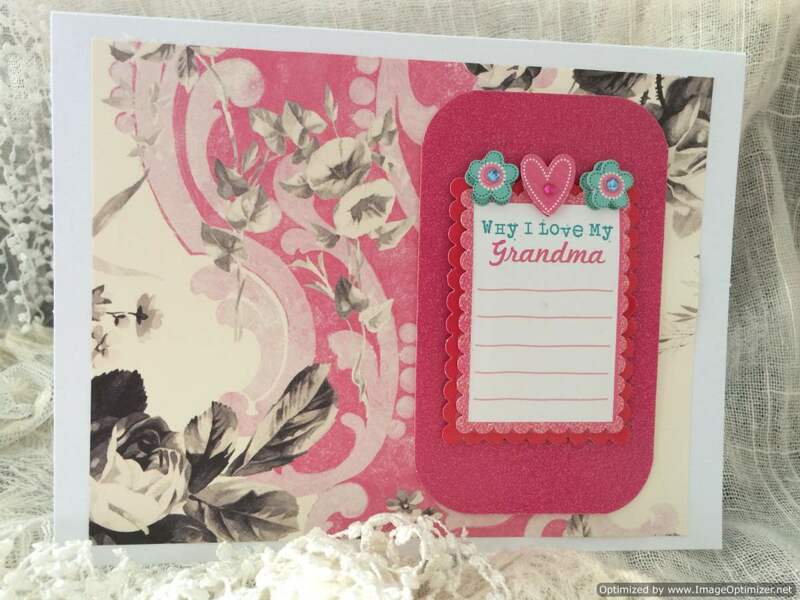 You hope that their special day is full of fun, happiness and everything they enjoy. 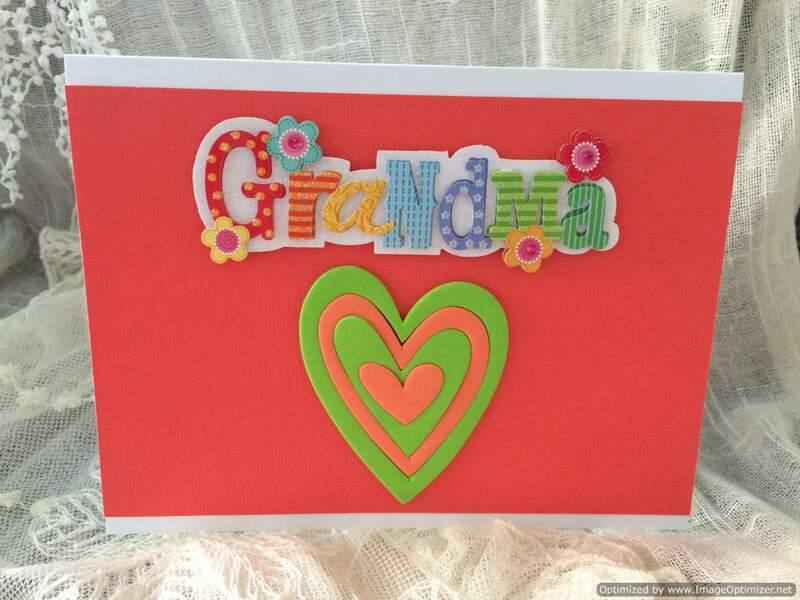 The lime green sparkly cardstock acts as a backdrop for the ocean breeze blue embossed paper with a 3 dimensional happy birthday trimmed in light blue with purple font and a floating balloon atop with a pink flower and large pink gem stone. 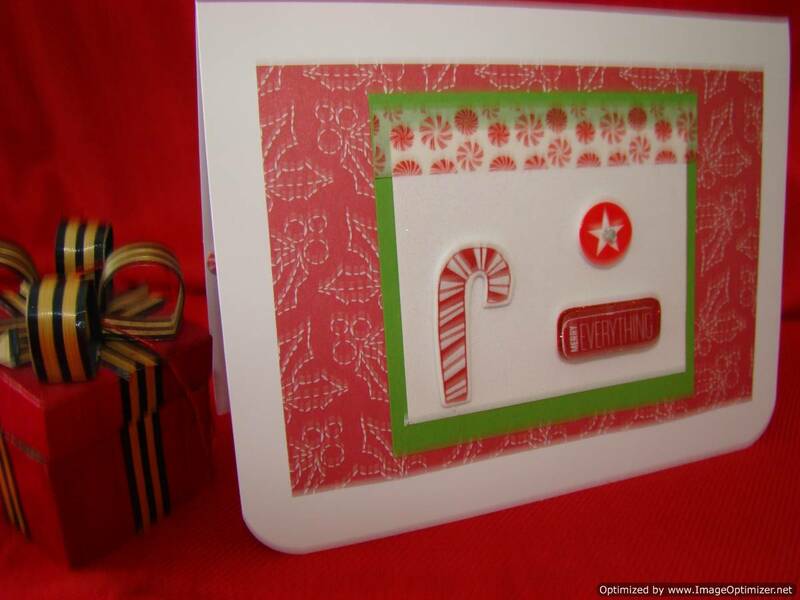 The scalloped cut out along the bottom front of the card adds a special touch. 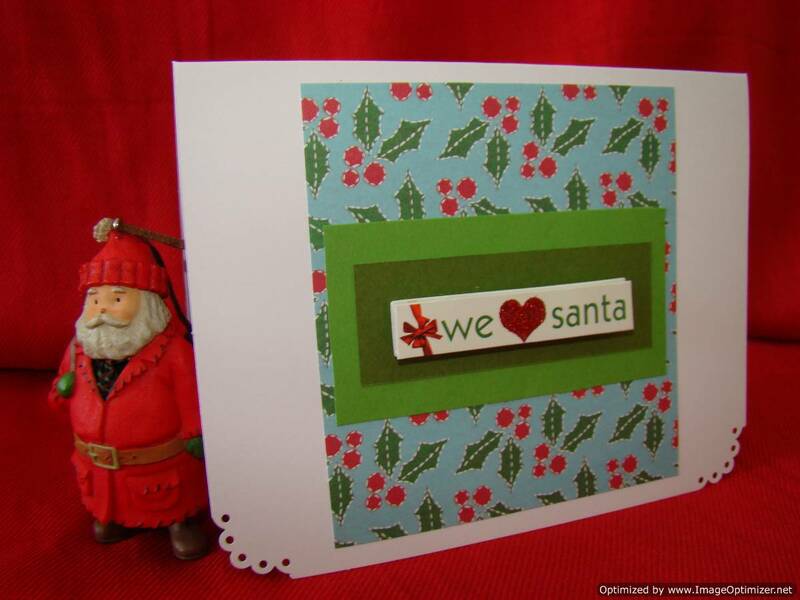 The inside message on vellum with different font sizes and colors is backed on light blue paper. 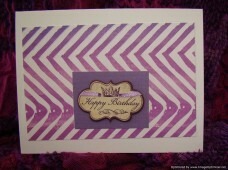 Plum patterned card stock paper accented with a crown jewel for a happy birthday wish. 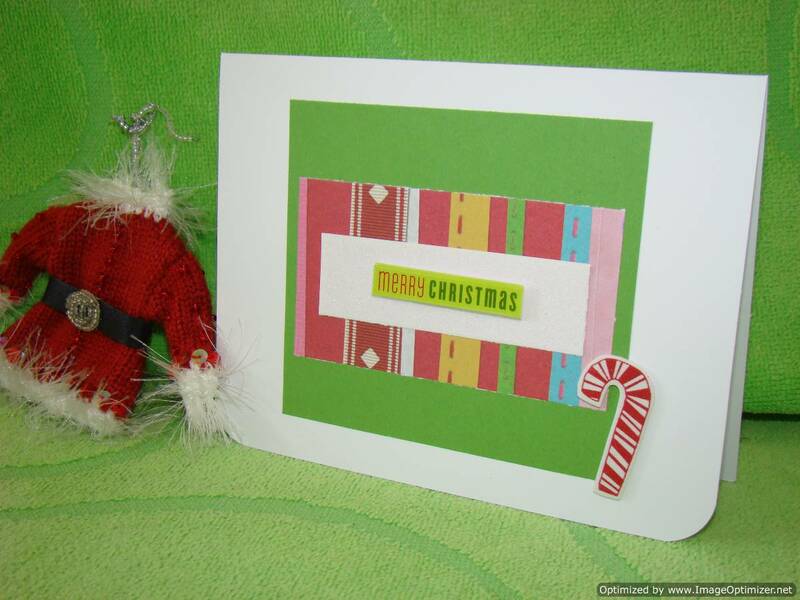 This uniquely designed hand made card sends a royal wish. Celebrate the sweet joy of a beautiful year. A purple crown motif is accented with gems and ribbon perfectly for the “drama queen” in your life. Give her the royal treatment. 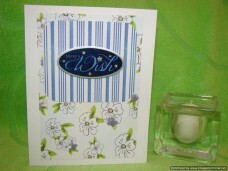 Make a wish 3D embellishment with silver stars on the blue themed stripped and floral patter papers. 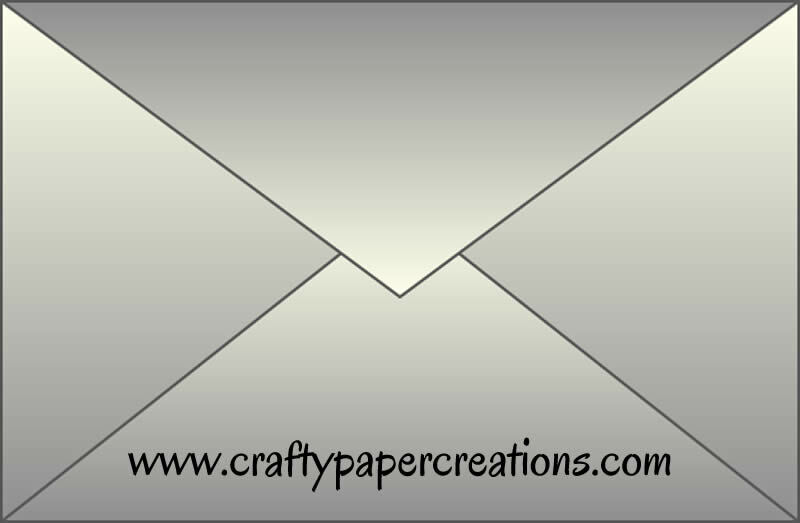 The rounded edges on the twilight blue stripped card stock adds an extra touch. 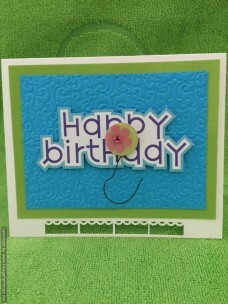 A bountiful display of flowers is pictured in the background of this cheerful birthday card. 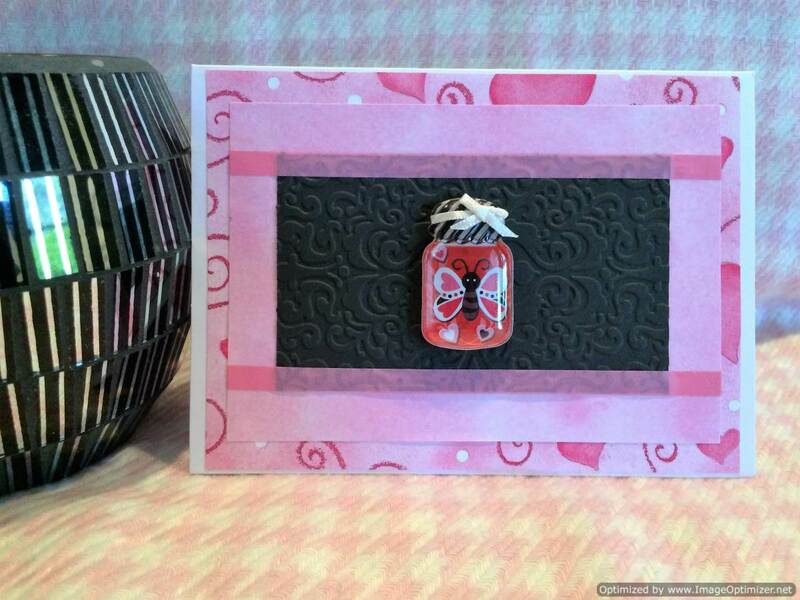 Send a touching heartfelt message. 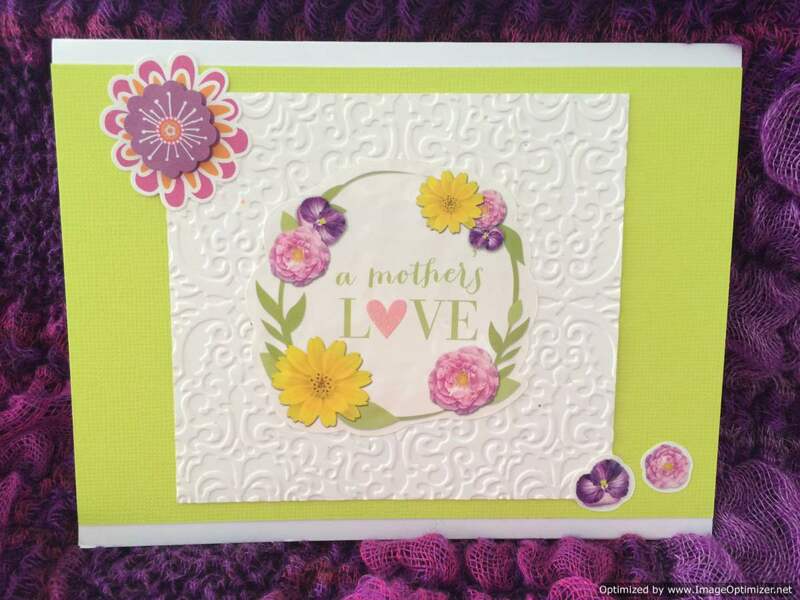 This rainbow of bright yellow, clover leaf green and Utah sky blue stripped party hat sits atop 3 types of patterned card stock paper. Inspire someone to live in their own unique way. Wish someone a wonderful birthday and a year full of special moments. 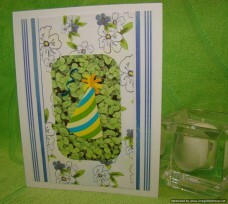 Beautiful greens flourishing make this birthday card perfect for a person who enjoys nature. 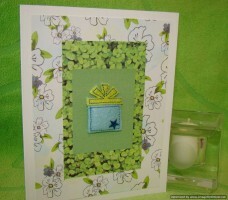 The clover leaf patterned paper stands out as a backdrop for the baby blue and snow cone green wrapped gift. A admiral blue colored star makes its mark. 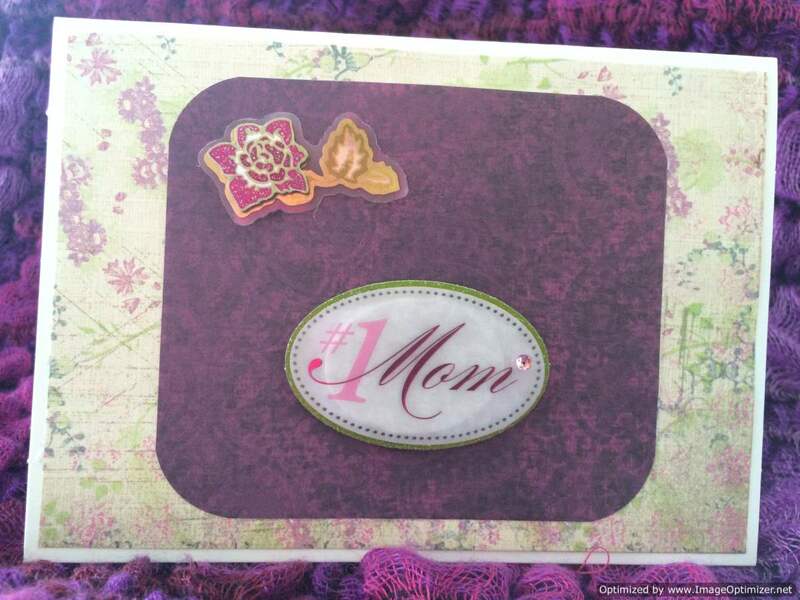 The entire ensemble is backed on a floral pattern matching paper card stock. It’s a perfect day to let someone know you think they’re fantastic and deserve all the best. 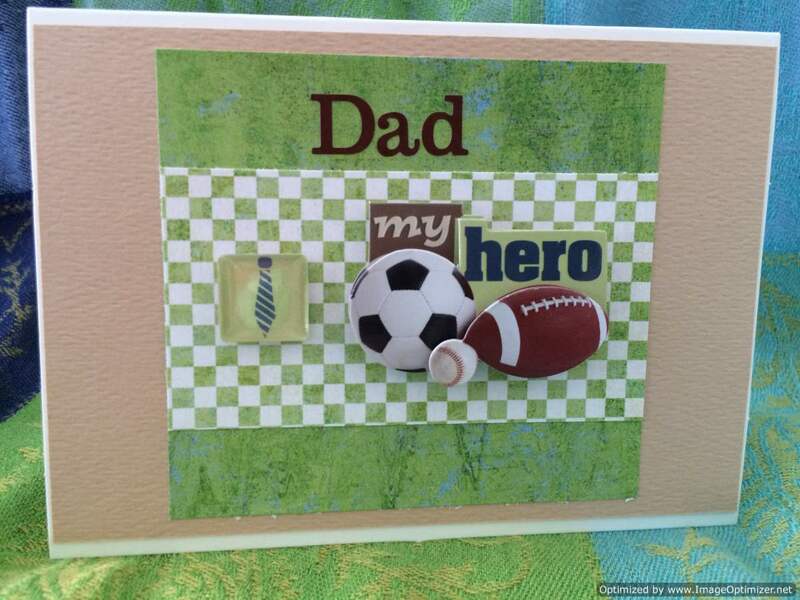 Left blank inside for your personal message. Send happy thoughts to a pal who’s deserving.